Riverton today is a bustling town of commerce. 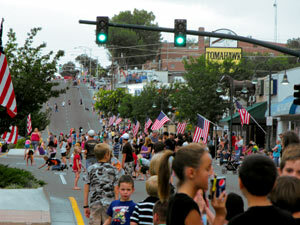 Many residents of west central Wyoming comes to Riverton shop and relax. 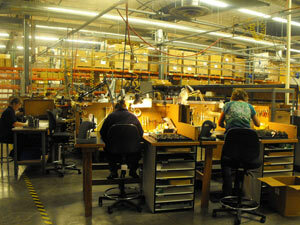 With everything from native crafts and bazaars to national retailers, Riverton is a commercial city. 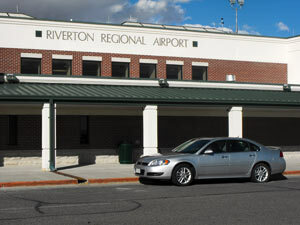 Riverton is home to an airport and community college with outreach available to the University of Wyoming. The energy companies have regional offices here. 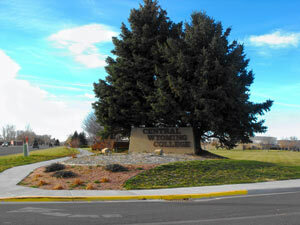 The industries that support energy development, ranching and farming are in this town. Now Riverton has a diversified economic base and its attractive location near the Wind River Mountains is inviting to tourists and new businesses alike. More than five hundred motel rooms and many full-service and “fast food” restaurants and the multitude of numerous “Vegas Style” casinos, make Riverton a convenient headquarters for travelers seeking to explore the Wind River Country or just sit and relax while taking it all in. Outdoor recreation is an important part of the Fremont County way of life. The County’s abundant natural recourses provide a wide array of outdoor recreation opportunities for both residents and nonresidents. Access to outdoor recreation is one of the reasons why many current residents choose to live and work in the Riverton area.